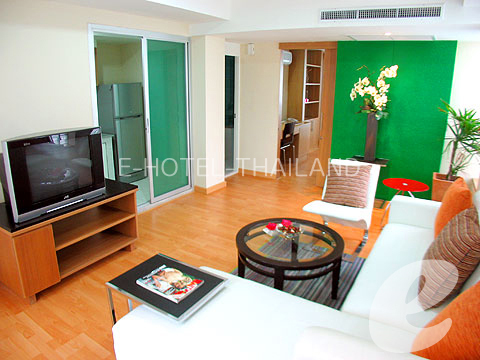 Opened in 2007, Silom Convent Garden offers new studios and apartments at reasonable prices. 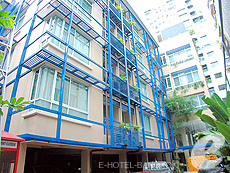 Silom Convent Garden is an affordable serviced apartment located on Convent Road, Silom. There are 44 units in total, and the majority of the units have a kitchen. 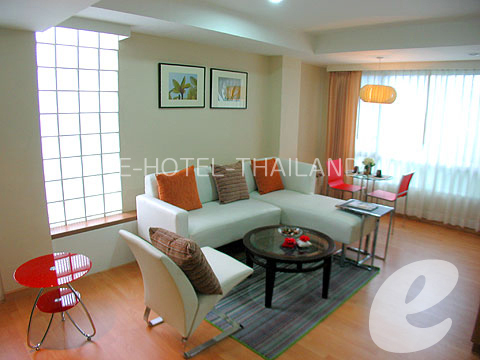 The colorful and modern rooms are especially popular with young ladies. There is a stylish café and Internet Corner in the lobby. 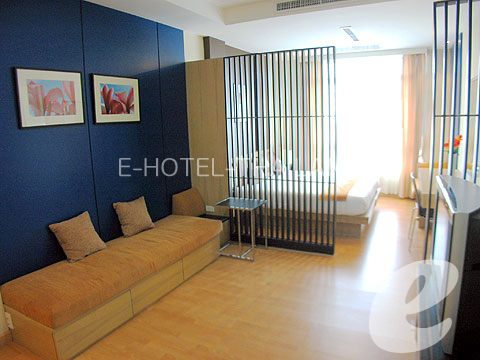 Free Internet access is available in all rooms.